Need some clothes for baby? 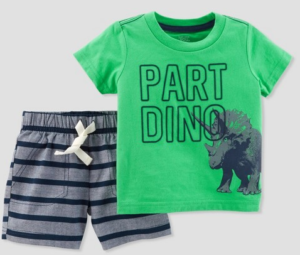 Target is offering some nice Clearance deals on Just One You baby and toddler clothing. Grab up to 50% off on 2-piece outfits, PJs and more! 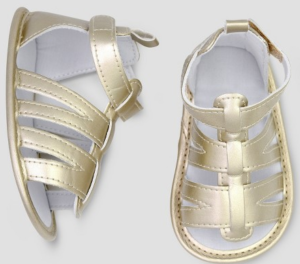 Sizes and styles are limited on some items, but don’t miss out on this savings for baby.